What is your vision of an idyllic island adventure? 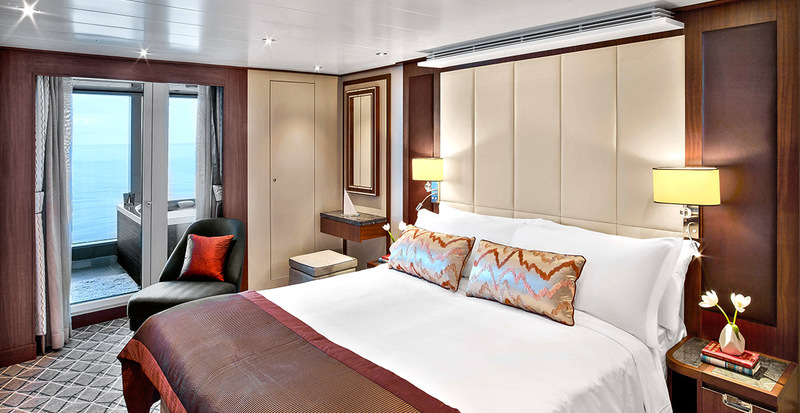 Perhaps it’s navigating among 900 coral isles scattered along Australia’s Great Barrier Reef, or hiking verdant jungles within Indonesia’s vast archipelago. 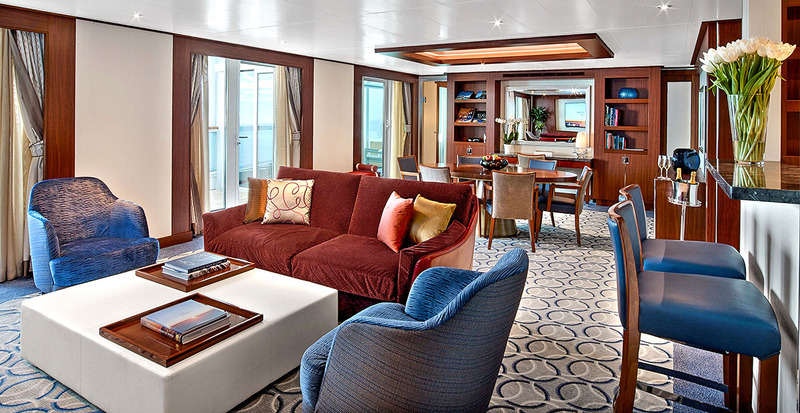 Along with ultra-luxe, yacht-like amenities aboard Seabourn Encore — including dining from visionary chef Thomas Keller, intuitive service and all-suite accommodations — your voyage with Seabourn brings unexpected nuances to your island vacation. Get to know Moreton Island off South East Queensland on excursions tailored to you: embark on an ultimate adventure of sand tobogganing over massive dunes or let us arrange a special journey to plunge into the foaming and bubbling Champagne Pools. 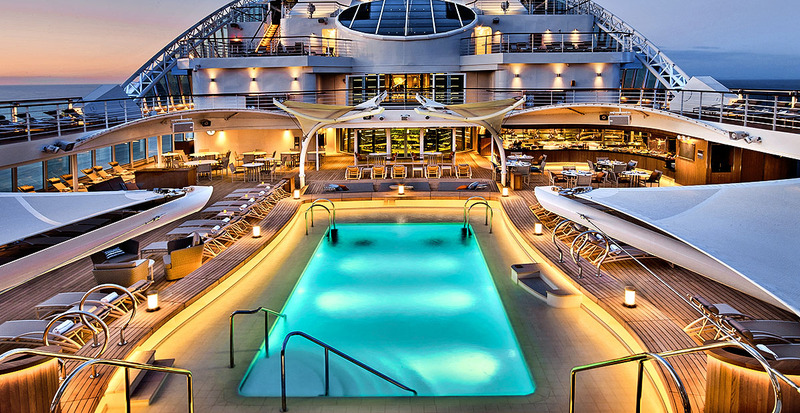 Each port on a 34-day voyage of Australia, New Zealand and Indonesia offers a new perspectives of hidden gems scattered in the Pacific Ocean and Coral Sea. The beauty of the Great Barrier Reef grows more vibrant, more intensely colorful than you ever dreamed as you draw toward Hamilton Island. 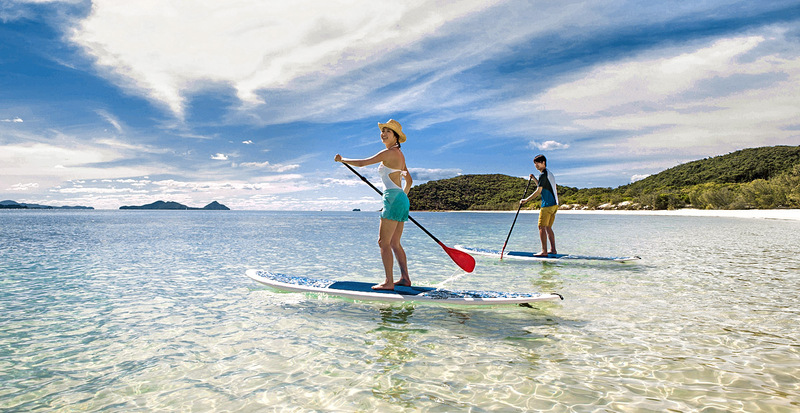 Sparkling beaches may entice you to soak up the sun on land, yet it’s the azure waters that truly beckon you for leisurely swimming, skimming over the seas on a stand-up paddleboard or diving among the brilliant marine life teeming among the reef. Dual-island New Zealand feels like two countries in one. 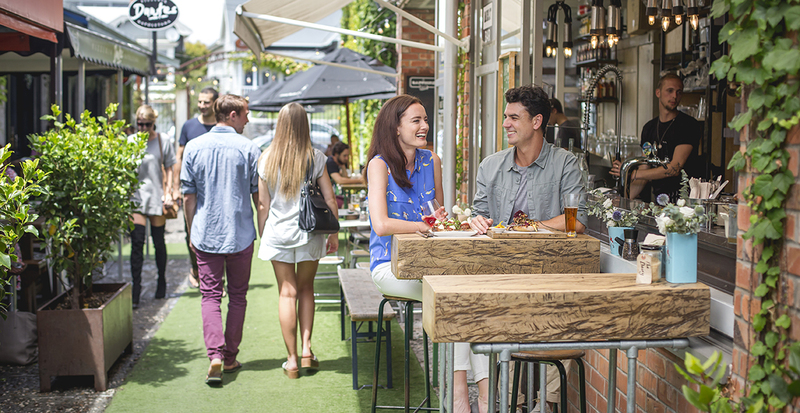 The North Island is brimming with art galleries, contemporary restaurants and modern architecture in Wellington and Auckland. The more sparsely populated South Island is awash with sweeping vistas of mountain peaks against blue skies and brilliant sapphire seas edged by coastal cliffs. 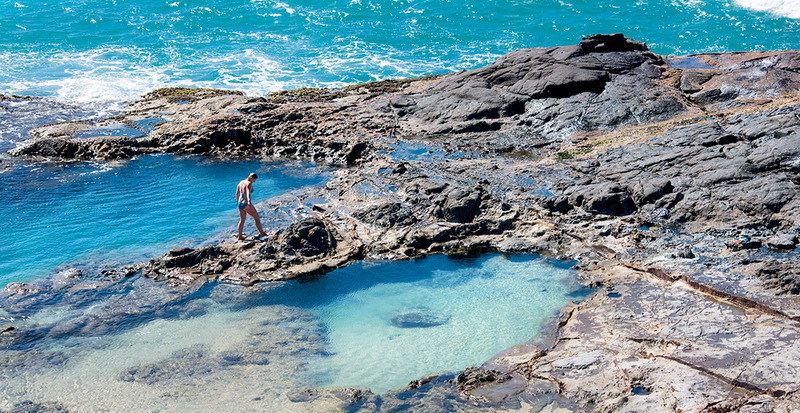 We’ll make your New Zealand excursions as laid-back or as exclusive as you desire, from strolling a black-sand beach to picnicking on a volcano. 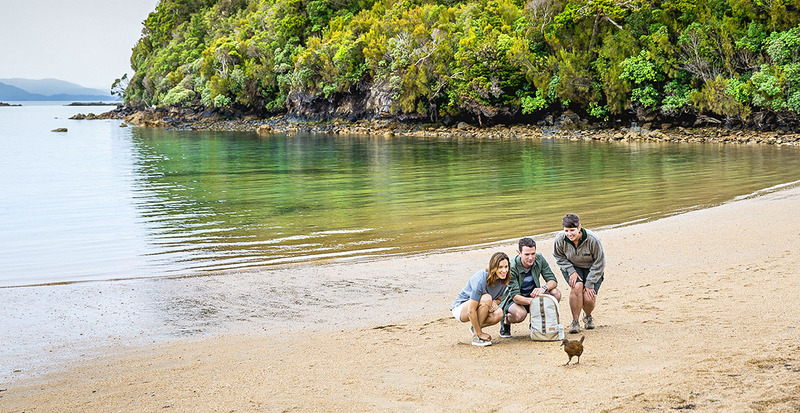 You’ll make new discoveries in New Zealand’s third island, Stewart Island, located “south of the South.” More than 85 percent of the land is protected, making it ripe for coastal hikes and peering through binoculars to spot native New Zealand birds, including the elusive brown kiwi. Stroll to New Zealand’s oldest surviving cottage or set sail in pursuit of seabirds on a harbor cruise. 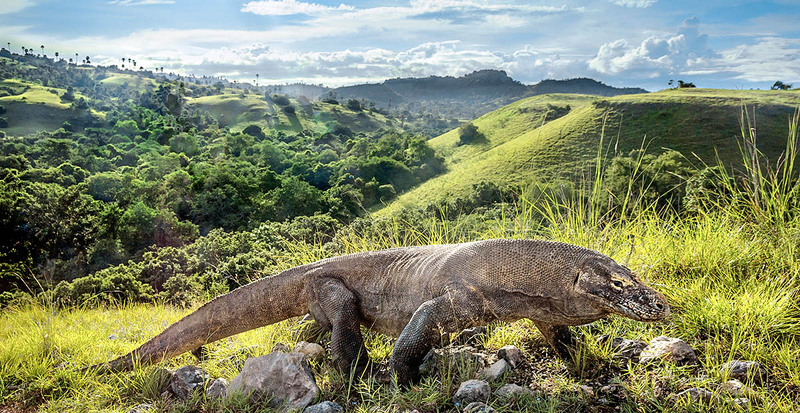 Traverse rust-red hillsides and stroll sandy beaches in search of the world’s largest lizard — the 10-foot-long Komodo dragon that lurks on its namesake island. This is just a taste of the natural wonders in Indonesia, followed by a voyage to the island of Lombok where we’ll arrange meetings with weavers, potters and woodmakers. 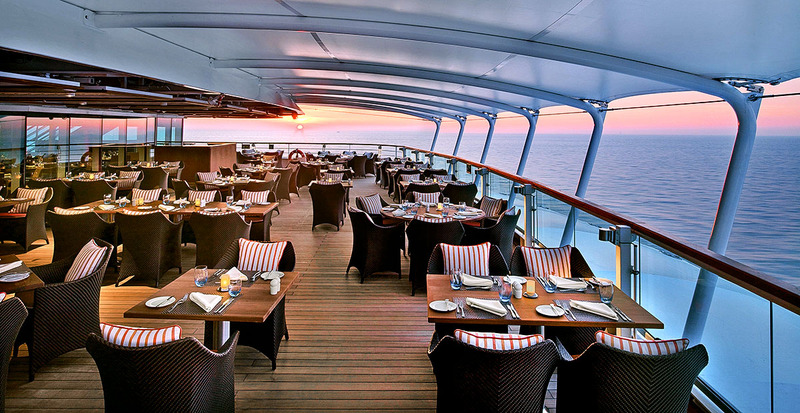 Get a sneak peek of the finer details aboard Seabourn Encore in the photos below, featuring curving woods and gorgeous metal throughout the ship, hand-crafted cocktails from expert mixologists, exquisite cuisine in restaurants such as The Grill by Thomas Keller and spacious suites with a Personal Suite Stewardess that welcomes you with chilled Champagne and canapés. Inspiring island adventures await! 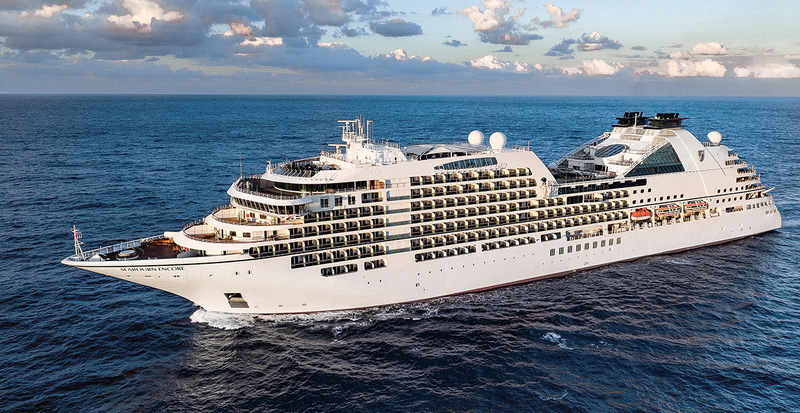 Reserve your Seabourn cruise now for 2018 and we’ll ensure you receive exclusive privileges such as a private car and driver awaiting your arrival in port, shipboard credits and more.